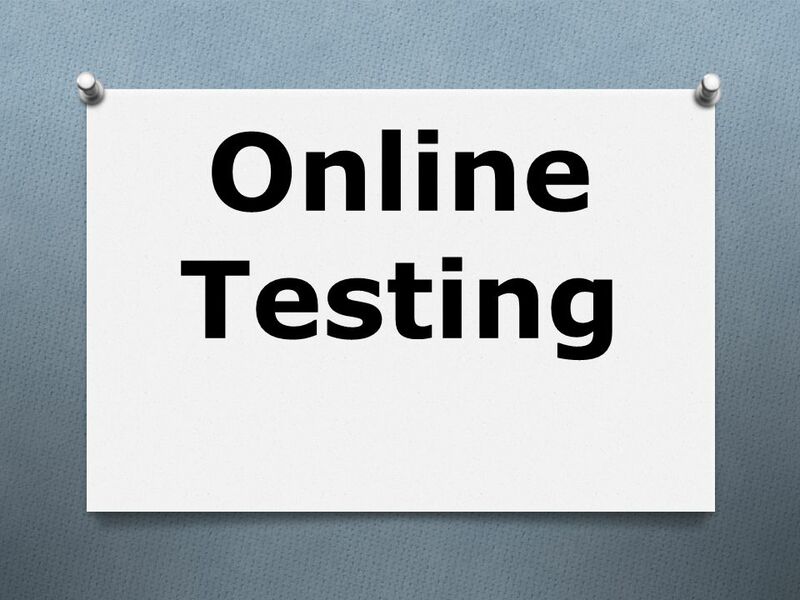 We have created the best online test prep program on the market. Students can now take advantage of this renowned self-paced online program, purchased as a standalone or as a supplement to our SAT/ACT Seminar. Independent practice is critical to score improvement. This is a fact widely known among test prep experts. In most cases, however, students are forced to work inefficiently, wasting their time on easier problems or getting stuck on harder problems. They are in need of a more effective tool for their self study. Ideally, such a tool would identify the student’s unique areas of need and address these areas directly, offering as many practice problems as needed and providing thorough explanations for the answer to each. Our new program does just that and much more.